1) Explain why Ubuntu is safe and not affected by viruses? 2) Explain what is Unity in Ubuntu ? How can you add new entries to the launcher? In Ubuntu, Unity is the default windows manager. On left side of the Ubuntu it introduces the launcher and Dash to start programs. In order to add new entries to the launcher you can create a file name like .desktop and then drag file on the launcher. 3) Whether your video card can run Unity how would you know? When you use command /usr/lib/nux/unity_support_test-p it will give detailed output about Unity’s requirements and if they are met, then your video card can run unity. 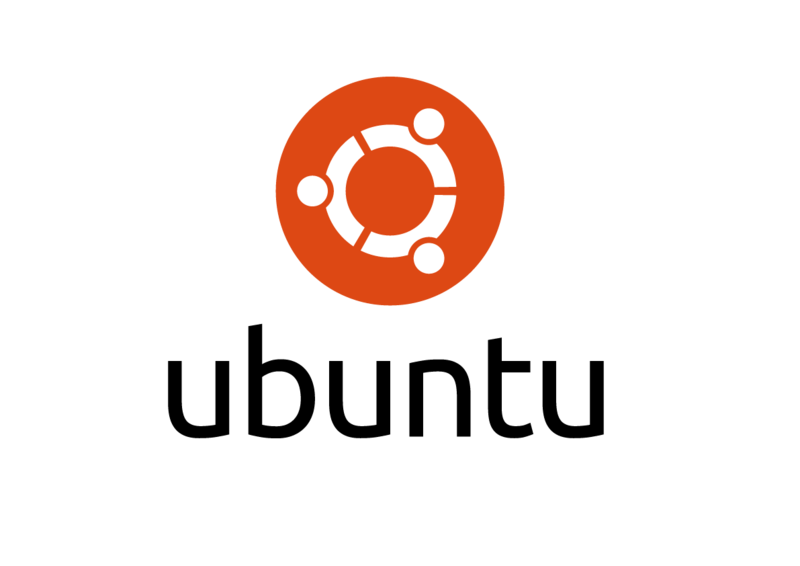 4) Explain how to enable root loging in Ubuntu? 5) Explain how to enable startup sound in Ubuntu? 6) Explain how you can reset Unity Configuration? 7) Explain how to access Terminal? To access terminal , you have to go under Application Menu -> Accessories -> Terminal . 8) Explain how you can create a folder in Ubuntu using Terminal? 9) Explain how you can view the text file in Ubuntu using Terminal? To view the text file in Ubuntu, go to the specific folder where the text files are located by using the command cd and then type less filename.txt. 10) Explain how to enable curl on Ubuntu LAMP stack? To enable curl on Ubuntu , first install libcurl, once done use following command sudo/etc/init .d /apache2 restart or sudo service apache2 restart. 11) Explain how you can find a file in Ubuntu using Terminal? To find a file in Ubuntu you have to use command, find . –name “process.txt” . It will look for the current directory for a file called process.txt. 12) What is the quicker way to open an Ubuntu terminal in a particular directory? To open Ubuntu terminal in a particular directory you can use custom keyboard short cut. To do that, in the command field of a new custom keyboard , type genome – terminal – – working – directory = /path/to/dir. 13) Explain what is the meaning of “export” command in Ubuntu? Export is a command in Bash shell language, when you try to set a variable, it is visible or exported to any subprocess started from that instance of bash. The variable will not exist in the sub-process without the export command. 14) Explain how to uninstall the libraries in Ubuntu? 15) How you can run an Ubuntu program in the background simultaneously when you start your Ubuntu Server? By using nohup. It will stop the process receiving the NOHUP signal and thus terminating it you log out of the program which was invoked with. & runs the process in the background. 16) Explain how you can get the current color of the current screen on the Ubuntu desktop? 17) Explain what is the purpose of using libaio package in Ubuntu? Libaio is Linux Kernel Asynchronous I/O (A/O). A/O allows even a single application thread to overlap I/O operations with other processing, by providing an interface for submitting one or more I/O requests in one system call without waiting for completion. And a separate interface to reap completed I/O operations associated with a given completion group. 18) Explain how you create launchers on desktop in Ubuntu? 19) Explain how to color the Git console in Ubuntu? To color the Git console in Ubuntu you can use the command git config—global color.ui auto. In the command, the color.ui variable sets the default value for variable such as color.diff and color.grep. 20) How you can append one file to another in Ubuntu Linux? To append one file to another in Ubuntu Linux you can use command cat file2 >> file 1. The operator >> appends the output of the named file or creates the file if it is not created. While another command cat file 1 file 2 > file 3 appends two or more files to one. 21) What is the use of behaviour tab in Ubuntu? Auto hide the launcher : You can use this option to reveal the launcher when moving the pointer to the defined hot spot. 22) What is the command to calculate the size of a folder? To calculate the size of a folder use the command du –sh folder1. 23) What is a folder in Ubuntu ? 24) How can you find status of a process using Ubuntu ? 25) How can you check the memory status ? 0 on: "Latest Ubuntu Interview Questions With Answers."